This looks amazing – I love to use barley in our house, and this looks like a definite winner for us this winter! Thanks Eliza! 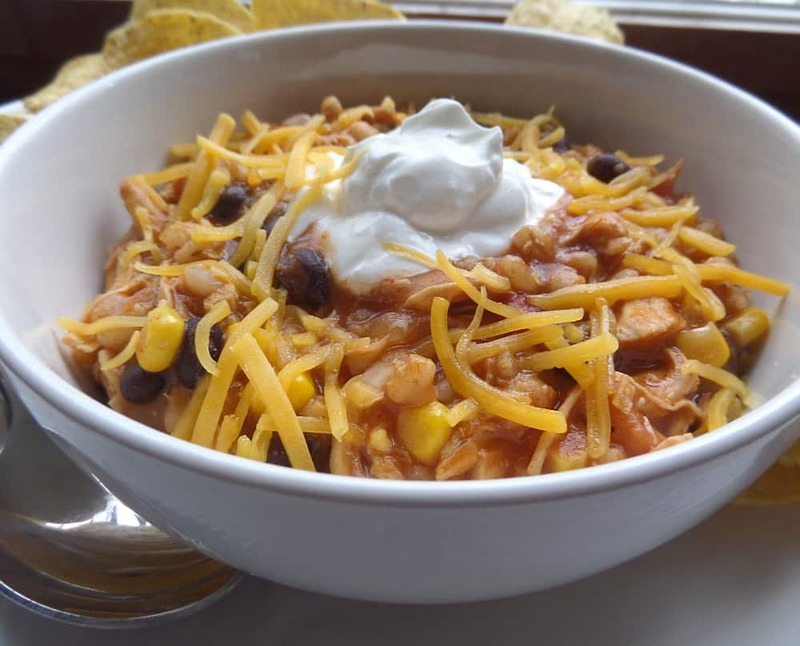 This chili is a family favorite – everyone looks so sad when there are no more leftovers : ). Thanks so much for sharing my recipe in The Sunday Brunch Magazine! The magazine looks great! Mmmm…so hearty and filling!! 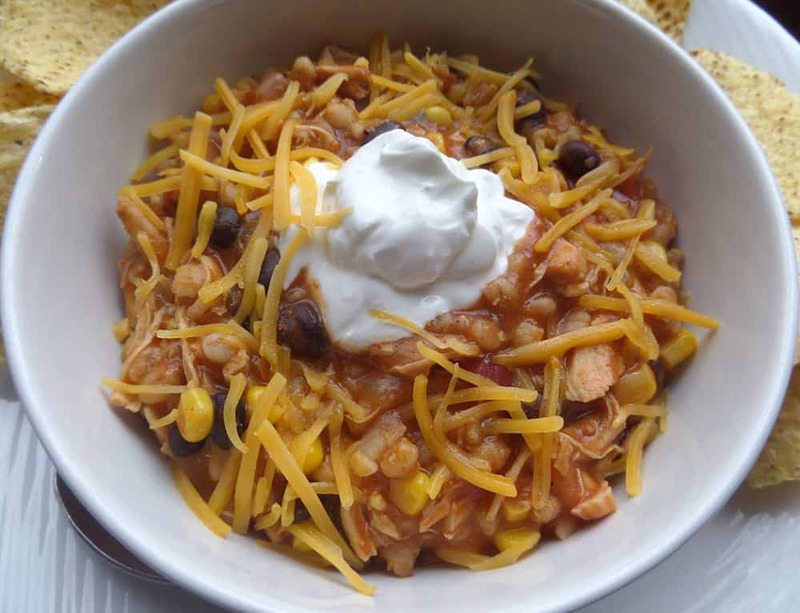 I love the use of chicken and barley in this chili! Pinned!! 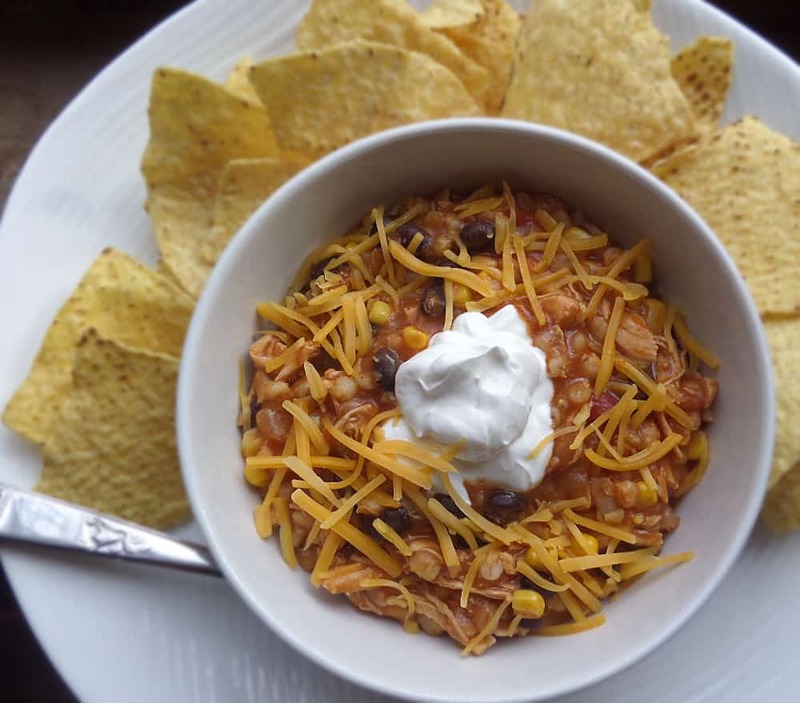 This chili looks so creamy and totally yummy! 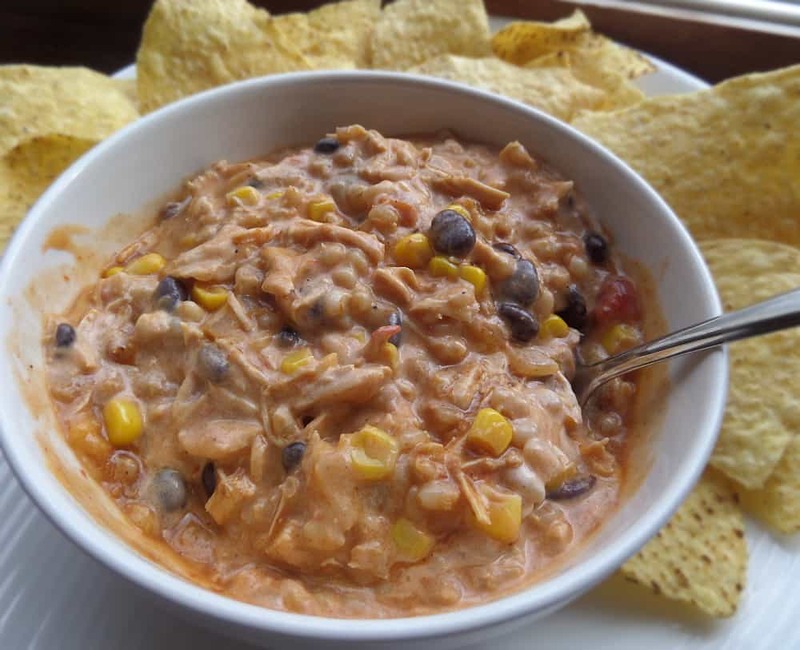 I’ve never seen the Quaker barley recipe, but I think it’s a terrific and must-try idea! 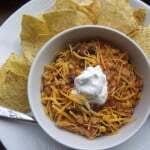 I love different twists on chili!